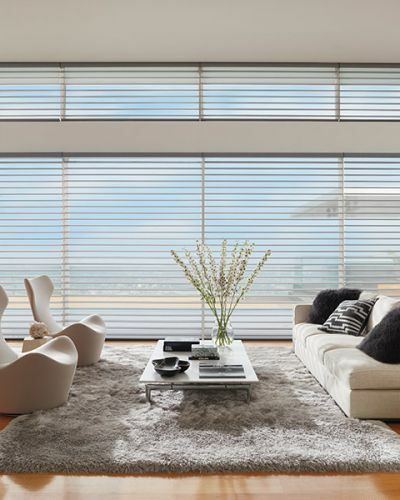 We're the Tampa Bay area's experts in flooring, kitchen and bath remodeling and Hunter Douglas window treatments! The design team and installation craftsmen at Relo Interior Services will make your design dream a reality and create a look you can be proud of. Relo Interior Services is family owned and operated and we pride ourselves on providing award winning outstanding customer service. From kitchens to baths, painting to flooring, blinds to closet systems—let us exceed your expectations by making your project a rewarding, easy, and stress-free experience! Our professional remodeling installers are ready to help you with your next project. 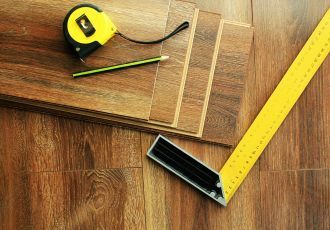 Request your professional in-home flooring or remodeling estimate.